Some links on this site lead to information or resources maintained by third parties. 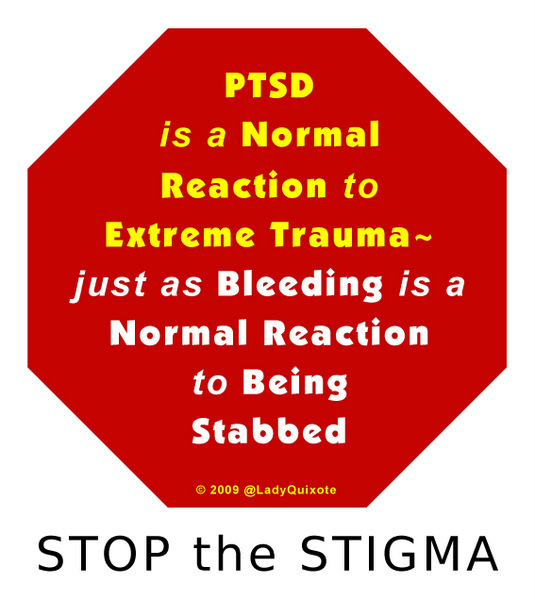 ‘A Blog About Healing From PTSD’ makes no representations as to accuracy, integrity, or any other aspect of the linked resources: use them at your own risk. 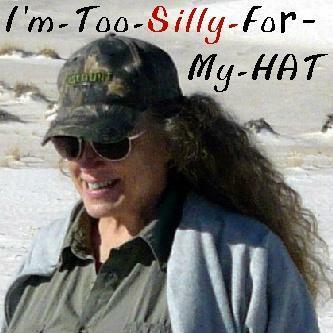 Linda Lee is my pen name. With the exception of public persons, all names in this blog have been changed for privacy.